The Wahl Replacement Competition Standard Blade 2.8mm is suitable for use with Wahl Predator Clipper and Wahl Academy Stinger Clipper. 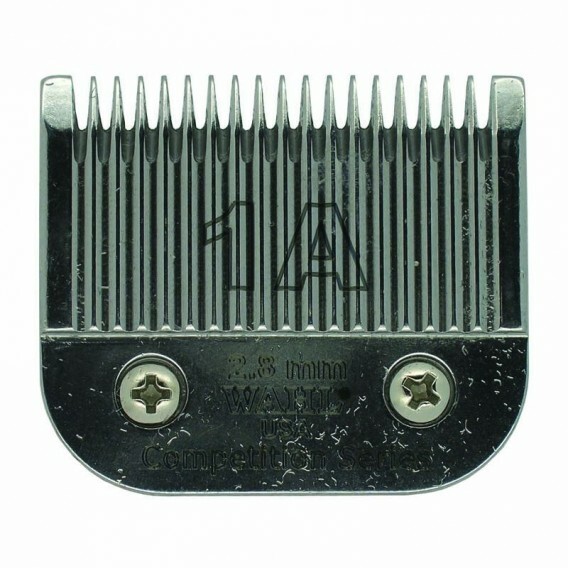 Standard competition blade 2.8mm suitable for use with Wahl Predator Clipper and Wahl Academy Stinger Clipper. Super sharp competition blades are made using the latest production techniques.